Available on Dec. 31, 2019, midnight PST. Artificial Intelligence (AI) and Machine Learning (ML) have become increasingly necessary to translate today’s data into direct business value. This course introduces learners to some of the history behind MapR Technologies, and our approach to supporting new innovations in the industry, specifically with machine learning as a key initiative and priority. 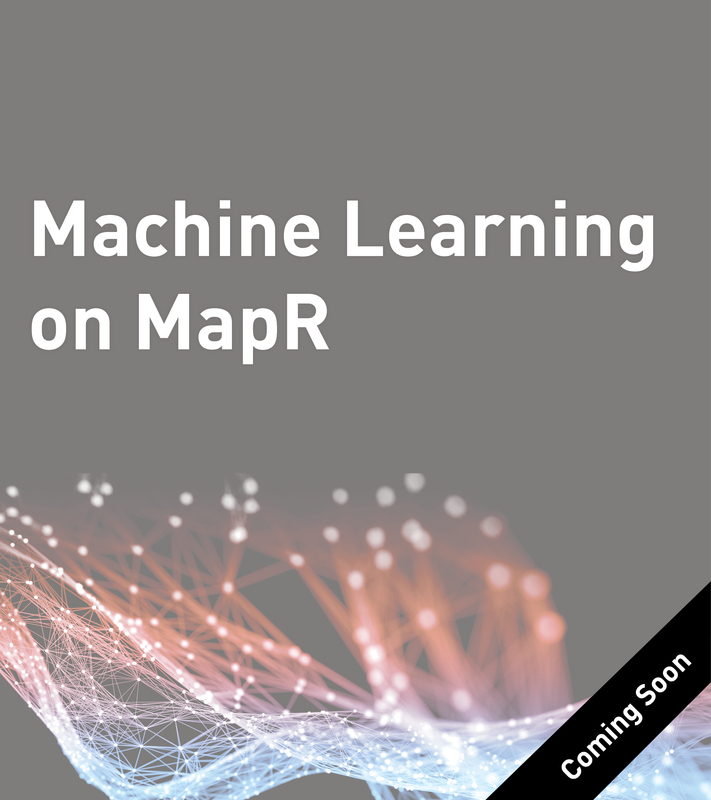 You will learn about the most important aspects of machine learning and how it works with MapR. Because it is estimated that only 20% of all ML projects ever make it into production, it is crucial for businesses to understand how to prepare for and support a comprehensive, action-oriented strategy. This course is related to the Artificial Intelligence and Machine Learning Series.